Lilac Way Stories: History, Restoration and Graeser Park’s Beehive Fireplace. Restore Lilac Way’s own Karen Laukkonen will be telling Lilac Way stories and discussing efforts to maintain and restore Graeser Park in Robbinsdale. Join us at the Tuesday, February 19th, 2019 meeting of the Diggers Garden Club. Mingling starts at 6:30pm, presentation is from 7-7:45 with questions afterwards. Free and open to public. Come share your Lilac Way stories, and learn about efforts to save historical area built in 1939. Presentation will cover the landscape and design features of Lilac Way, lilac plantings, and Graeser Park—with a little history thrown in. The beehive fireplace in Graeser Park is one of only two remaining in the U.S., and the only beehive in its original location. Date: Tuesday, February 19th, 2019, 6:30pm mingling, 7pm presentation. 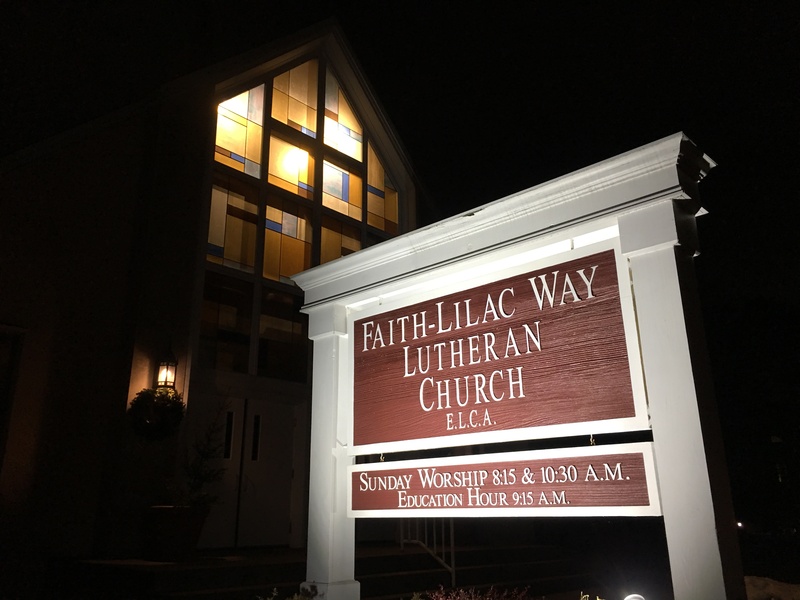 Location: Faith-Lilac Way Church at 5530 42nd Ave. N. in Robbinsdale. They have a large, lovely room in the lower level that is perfect for the event. Convenient parking lot, with an elevator to lower level. Questions? Email Leslie Olson at the Diggers Garden Club.